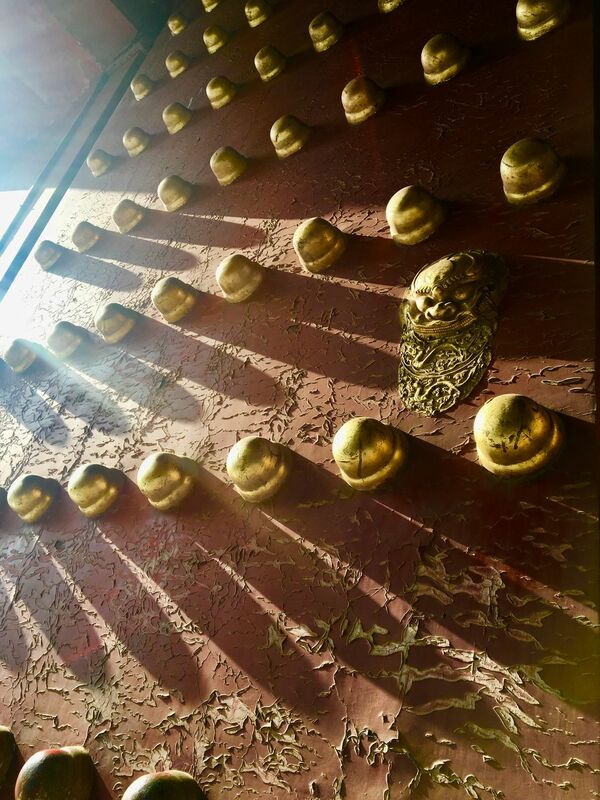 As you enter the southern gate of the Forbidden City, you enter the Hall of Supreme Harmony. These huge recessed red doors flank the entrance leading inside. Date Uploaded: Nov. 24, 2018, 5:55 a.m.